This fresh citric bergamot and lime accord is made even more dynamic thanks to cold spices, coriander and nutmeg. The main body offers an enveloping bouquet of warm spices, black pepper, white pepper, pimiento, cumin and cloves. 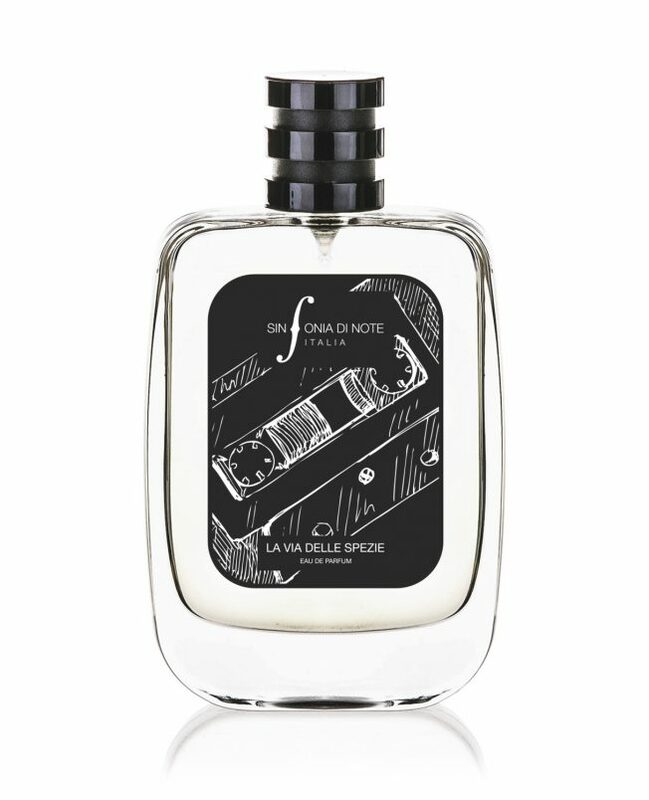 The base notes, woody, amber-scented and musky, prolong the strongly spiced character of the fragrance and increase its intensity.